Docuvan was established in 2001. Based in Melbourne we offer convenient onsite and traditional bureau scanning services in all Australian capital cities and most regional centres. Docuvan has a broad range of experience with many different industries. 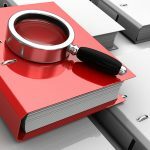 We have worked with banks, utilities, government (local, state & federal), manufacturers, wholesalers, retailers, medical and insurance providers. 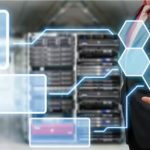 We have developed partnerships with recognised names in the industry such as Image Access, Fujitsu, Kodak, Canon, Iris, PixEdit, CloudPlus, Frisk and HP. 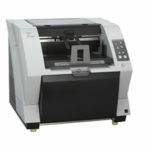 The name Docuvan is derived for the origins of the business where we provided our scanning services from a van. The vehicle, which is still used today, has all the necessary equipment and software installed on board. Since our service can be mobile we can come to your location and either scan onsite in your offices where available or in the van. 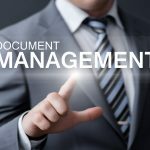 Your documents remain secure as they never leave the premises. Docuvan uses the best equipment and software available, on par with what is used by largest corporate entities globally. This means smaller business can access the same quality, speed and accessibility without the large capital investment. 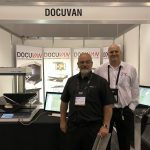 Docuvan provide the secure document preparation and scanning services for corporate and government accounts across Australia. 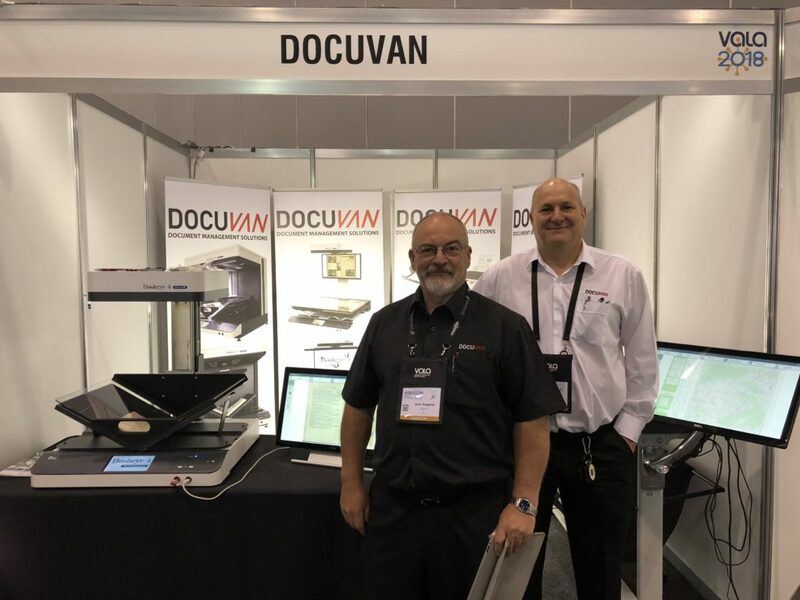 If it is deemed part of your core business, Docuvan can supply, install and train you to operate your own scanning solution to integrate with a document management solution. Our solutions are scalable and we offer a wide variety of options to suit most budgets.